You are here: Home / Reviews / February 2018 GreenBlender Review + Get $20 off! Love smoothies? Trying to incorporate more healthy fruits and vegetables in your diet? Then you must check out this February 2018 GreenBlender Review! 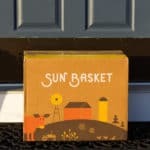 GreenBlender is a smoothie subscription box! 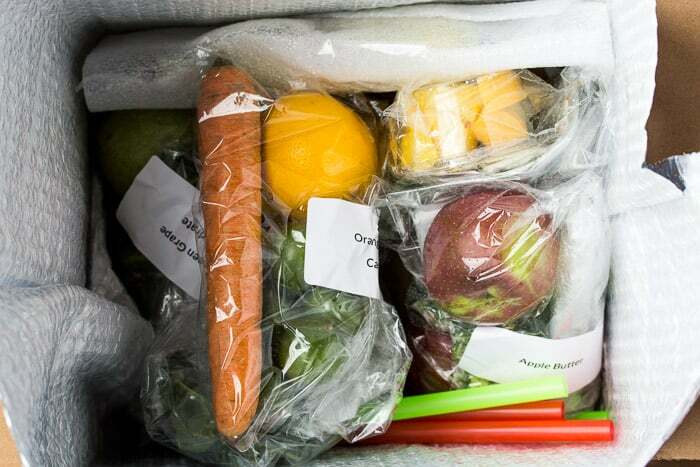 They send you pre-portioned ingredients so that you can easily make healthy, delicious smoothies at home! If you’ve read any of my Home Chef reviews lately, then you’ll know that I have recently become somewhat addicted to smoothies! Home Chef only seems to offer fruit smoothies. I wanted to try smoothies with more vegetables and other healthy ingredients, so as soon as I first heard of GreenBlender, I had to try it! My fiance and I actually used to make our own smoothies, but with our crazy schedules, we’ve gotten a bit lazy. Plus, a lot of the ingredients were going to waste, which drives me crazy! I hate throwing away food! I can honestly say, with GreenBlender, the time it takes to make a healthy smoothie is minimal, the taste is amazing, and there is no wasted food! 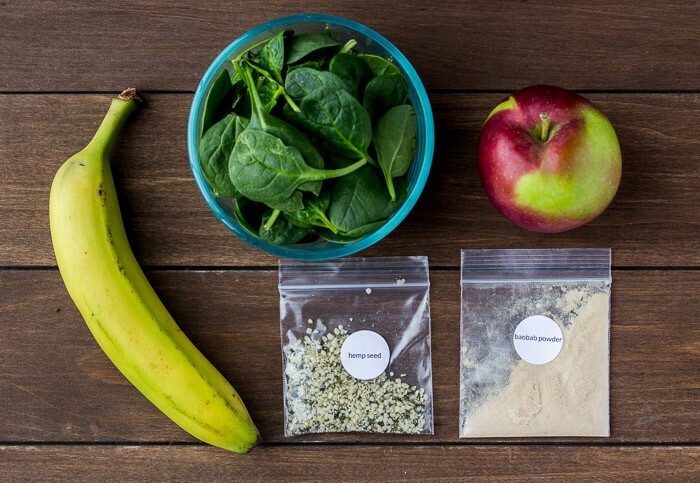 You can save $20 off of your first GreenBlender order by using my referral code LAUREN345! Just a reminder, I am following a low carb diet throughout February. Low carb meaning <100 grams of carbohydrates per day. With that said, GreenBlender offers 8 different smoothies to choose from each week. You chose 5 of those options to receive in your box. The choices I made for my 5 smoothies were the options lowest in carbs, that also sounded delicious to me. My GreenBlender package arrived as scheduled. Everything was well insulated inside the box with two ice packs. They also include 5 large plastic straws. 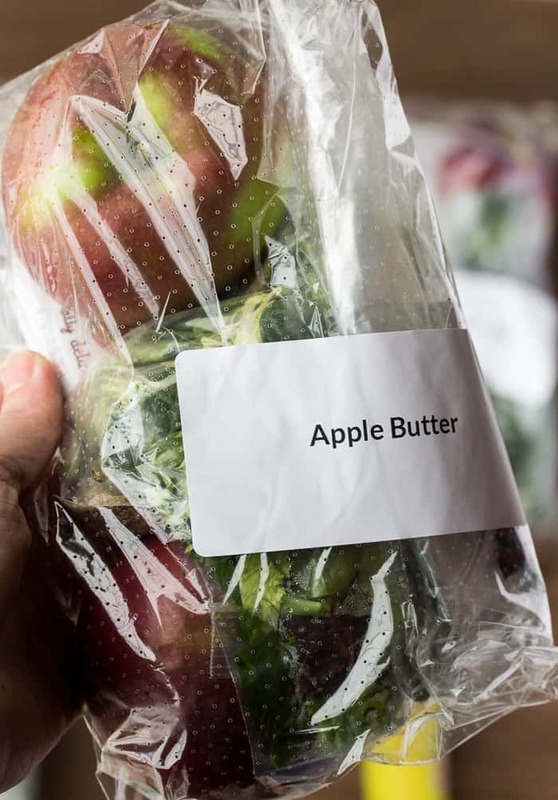 The smoothies are all individually packaged in labeled bags. 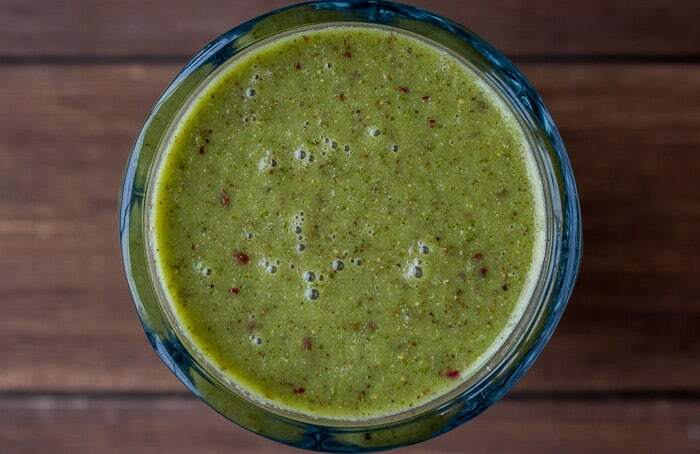 This smoothie falls into the categories of Glow, Immune Boosting, and Low Calorie. There are 13 net carbs per 12 ounce serving. 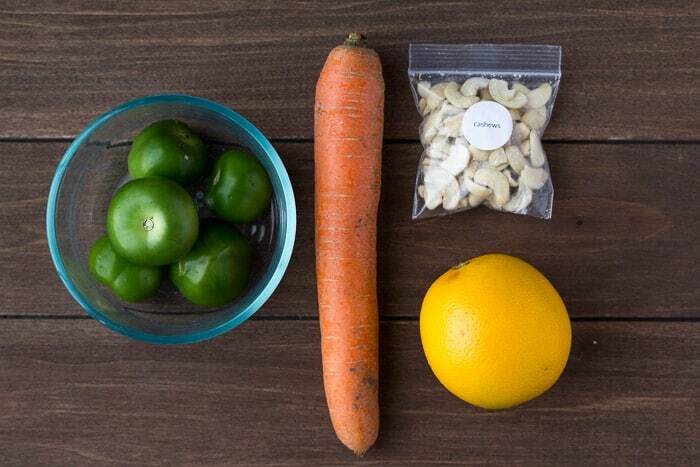 GreenBlender sends you carrots, an orange, tomatillos, and cashews. You add water and ice. This recipe requires a little peeling and chopping, but didn’t take long at all to make. I loved the flavor of this smoothie! It does have quite a bit of texture to it from the orange pulp, carrot, and cashews even after running through the smoothie cycle on my blender twice. 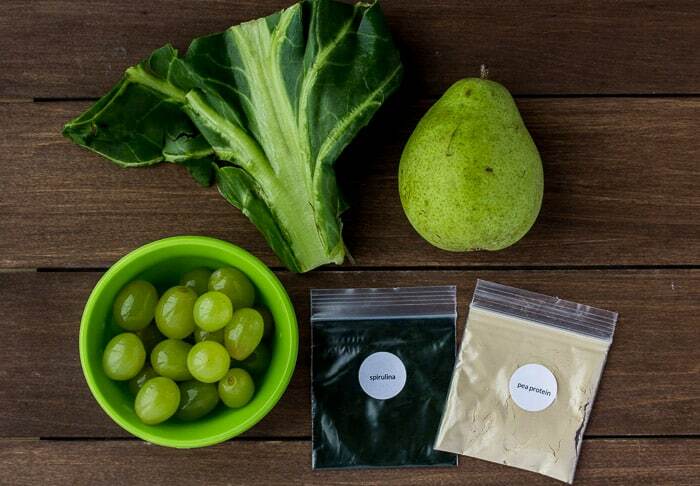 The Green Grape Hydrate smoothie is categorized as High Protein (6g per serving), Immune Boosting, and Low Calorie. 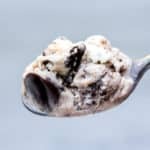 It contains 15 net carbs per serving. I went out of my comfort zone with the ingredients on this one. I’m not a fan of Swiss chard, but know that it’s really healthy so I just went for it! 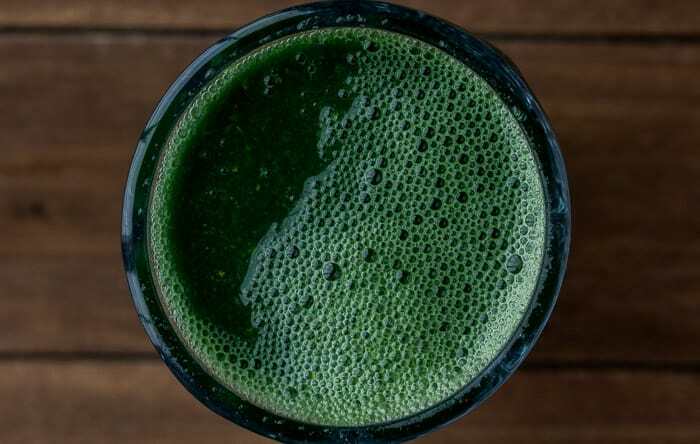 This smoothie also contains grapes, pear, spirulina, and pea protein. Again, you have to add water and ice. This recipe took only a few minutes to make and tasted way better than I was expecting. I loved the dark green-blue color from the spirulina! 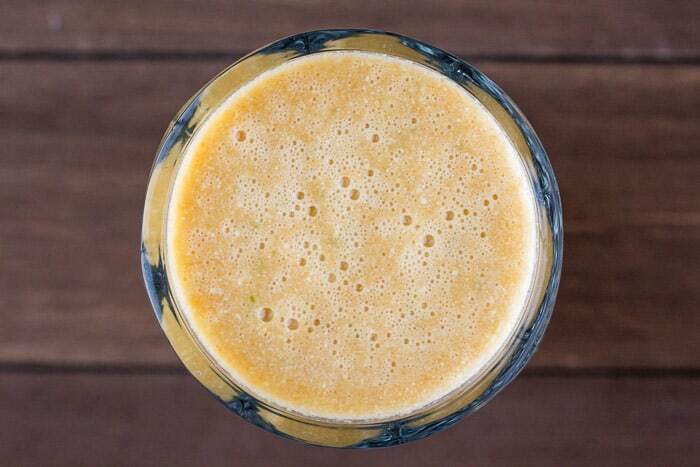 The categories for this this Coconut Mango smoothie are: Calm, Glow, Immune Boosting, and Low Calorie. 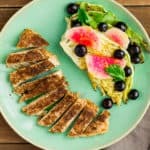 This one has only 11 net carbs per serving! 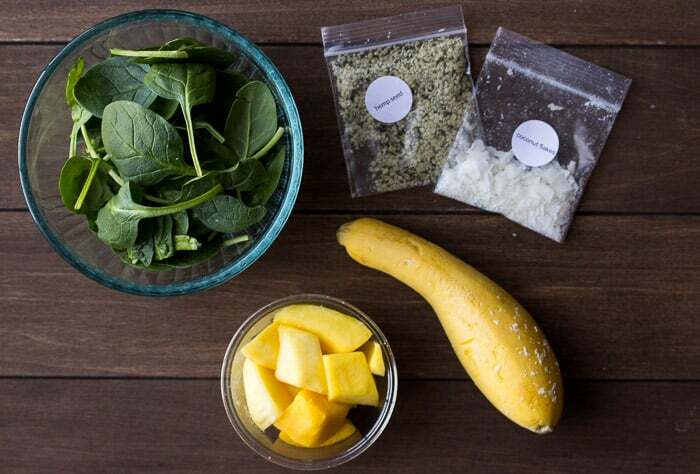 The ingredients are baby spinach, yellow squash, mango, coconut flakes, and hemp seeds. You will need to add water and ice. Again, it only took a few minutes to make this smoothie! I found this one to be the least sweet of all 5. This recipe falls into the Energy, Glow, and High Fiber Categories. It has 21 net carbs, and the fiber count is 8 grams. 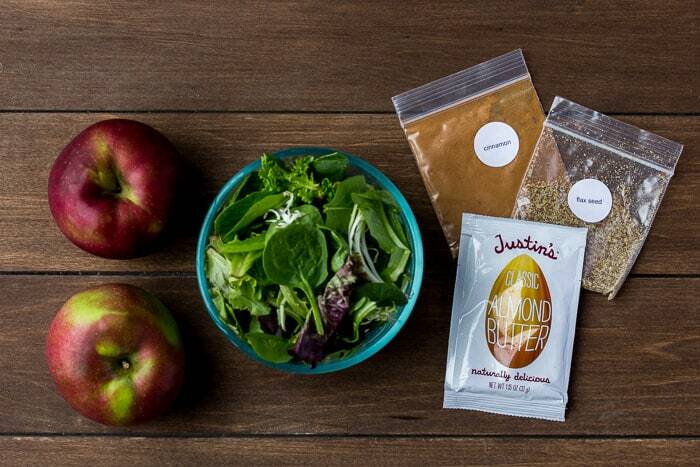 The ingredients include Mesclun (a salad mix), cinnamon, almond butter, apples, and flaxseed. You add water and ice. Again, this was a quick and easy smoothie to make. This was my favorite smoothie this week. You can literally taste every single ingredient in this one. It was kind of like drinking a salad, but in a good way! 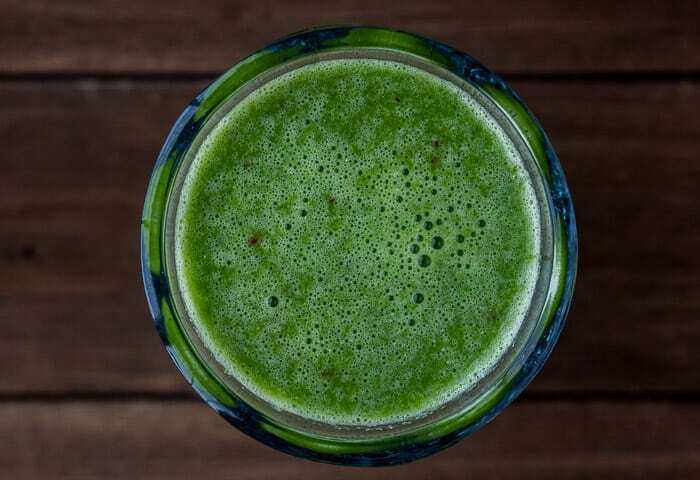 The Green with Energy Smoothie obviously falls into the Energy category, as well as the Immune Boosting and Low Calorie. 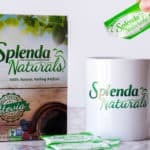 There are 18 net carbs per serving. 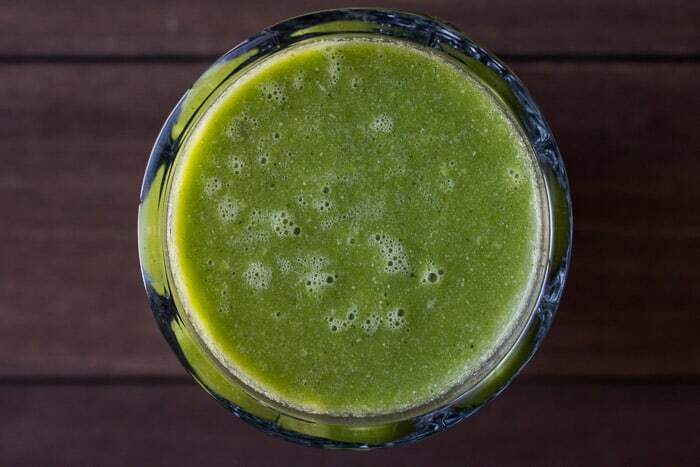 It’s made from baby spinach, banana, hemp seed, apple, and baobab powder. As always, you need to add water and ice. This was really tasty – the banana and apple flavors really come through. Overall, I really enjoy the GreenBlender service. I loved all of the smoothies this week and maybe even saw some real benefits too! My 2-year-old got really sick this week with a viral infection and high fever. He was sitting on my lap, coughing on me, and rubbing his nose all over me. I was sure I would be sick next. While I felt like a little something was coming on, I never got really sick! I don’t know if it was all of these immune boosting smoothies, but I’m sure they didn’t hurt! When you look at the $49/week price, it does seem pretty high. It comes out to right around $5.00 per smoothie which is on par to with what you might pay for a smoothie out somewhere. Personally, I love that nothing goes to waste and I get to try a variety of smoothies. The price also includes shipping. 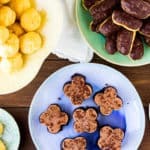 I’ll be ordering another box next week – I’m looking forward to the chocolate and banana one! 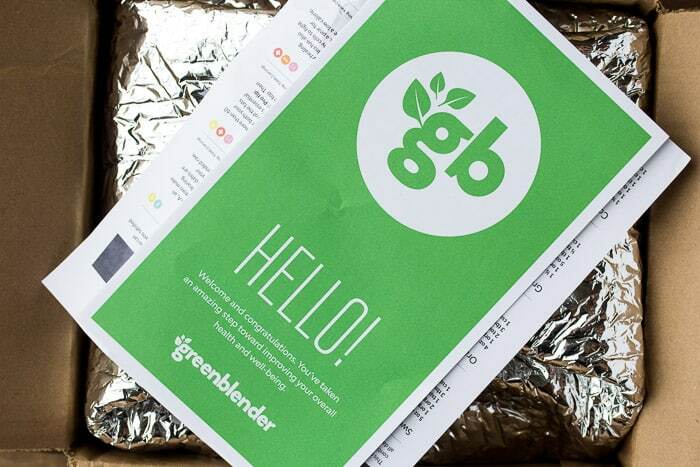 Use my referral code LAUREN345 to save $20 off of your first GreenBlender order. Click here to check out the upcoming menus!